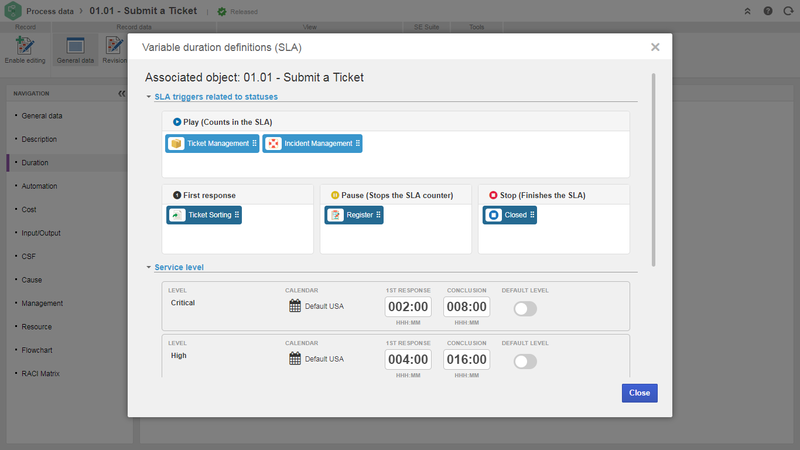 SoftExpert Incident is a software that ensures that product and process issues are properly and efficiently handled through an integrated process that tracks and manages the complete incident lifecycle from the initial report through investigation, root cause analysis, resulting actions (CAPA) and follow- up verification of effectiveness. SoftExpert incident management solution establishes a standard system for incident intake and automates incident management activities facilitating collaboration on incidents and tracking the progress of investigations. Incidents related to IT system anomalies and information security. Nonconformances related to incoming materials, components, parts, and finished products. Near-misses to help identify and mitigate potential problems and systemic risks. Break in the compliance to the law, policy, procedure, licensing or standards. Environmental accidents and workplace injury/illness. Centralized incident recording and documentation. Report and run incidents from mobile devices. Manual recording of incidents as well as automatic triggering of incident workflows. 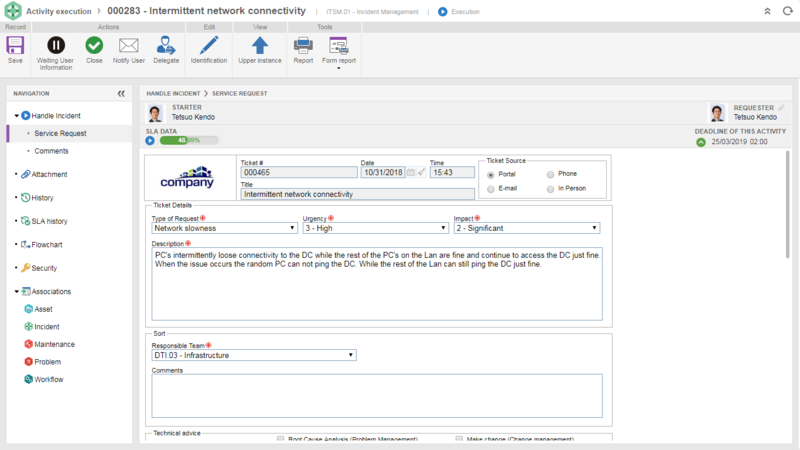 Review and analysis routing to authorized users based on pre-configured rules. Automated investigation processes, task assignments and reminders using workflow capabilities. Automatically sends out alerts and notifications to appropriate personnel. Assist in evaluating the allocation of resources, providing a resource-focused view of the workload distribution. 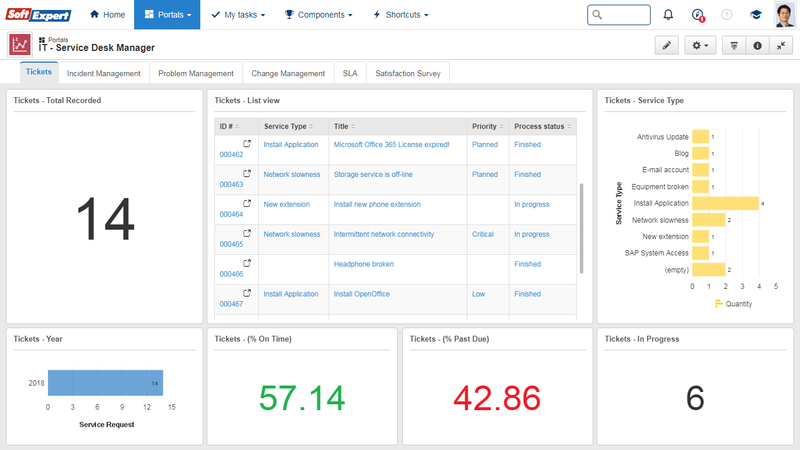 Complete real-time visibility into incident data with analytics for trend analysis. Timely resolutions by defining response and resolution SLAs with defined escalation paths. Rate of repeat incidents reduced by defining closure. Resolution actions recording for compliance reporting and audits. Data consistency guaranteed by using standard data entry forms. Support the record and control of operational loss events. Incidents linking to facilities, technologies, processes, products, assets and projects. Incidents monitoring with a variety of configurable reports and online portals. 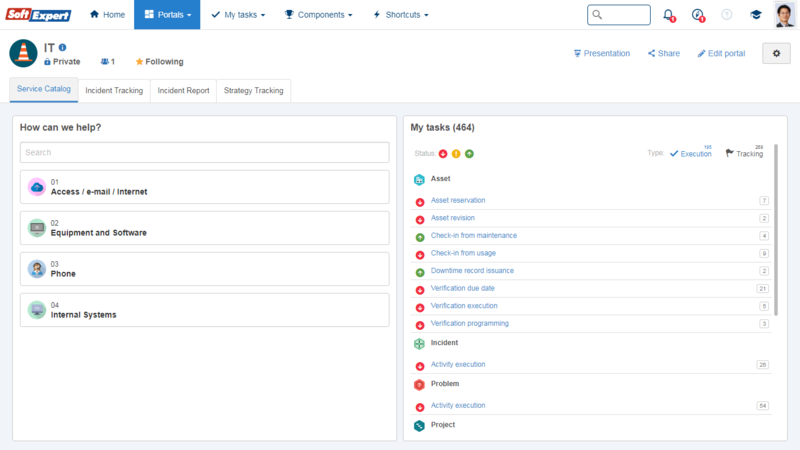 Control activity execution using our customizable Kanban system portal.